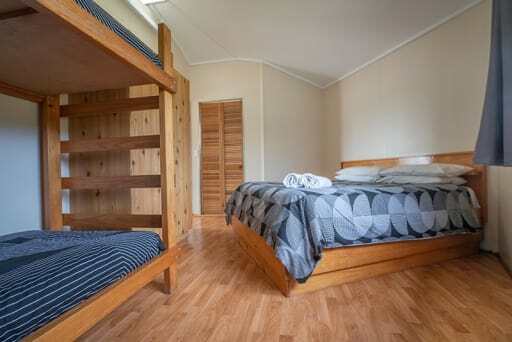 Our cabins might appear simple, but they are squeaky clean and super cozy! 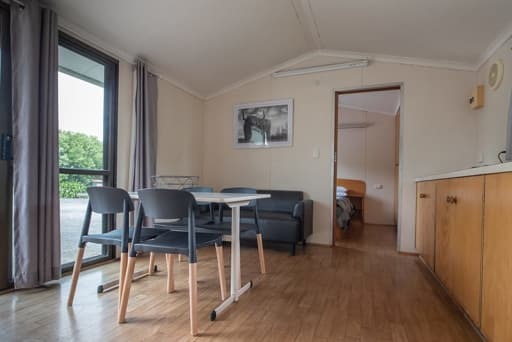 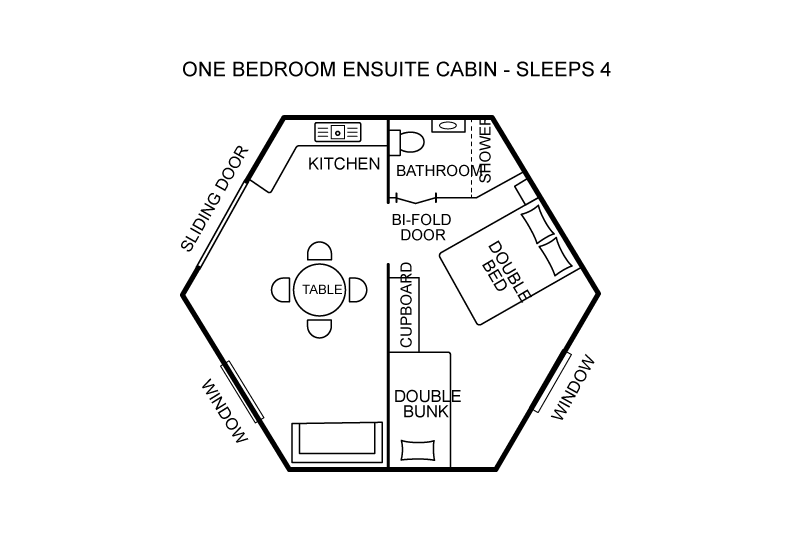 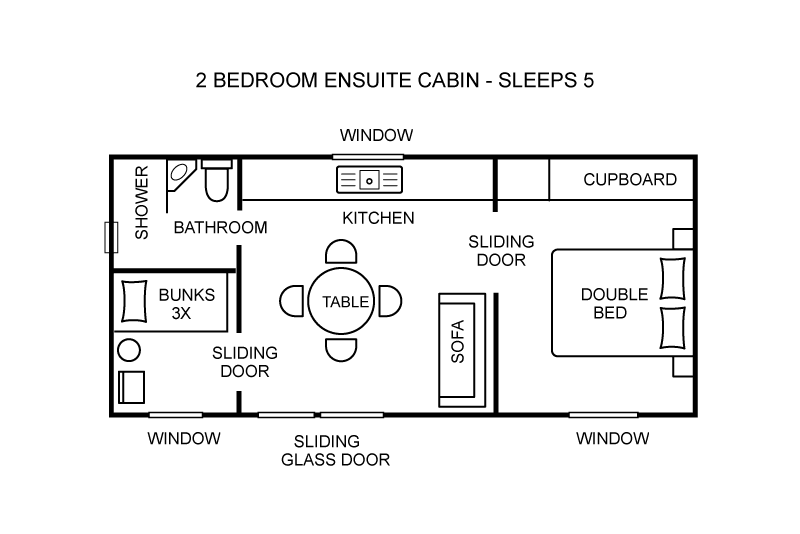 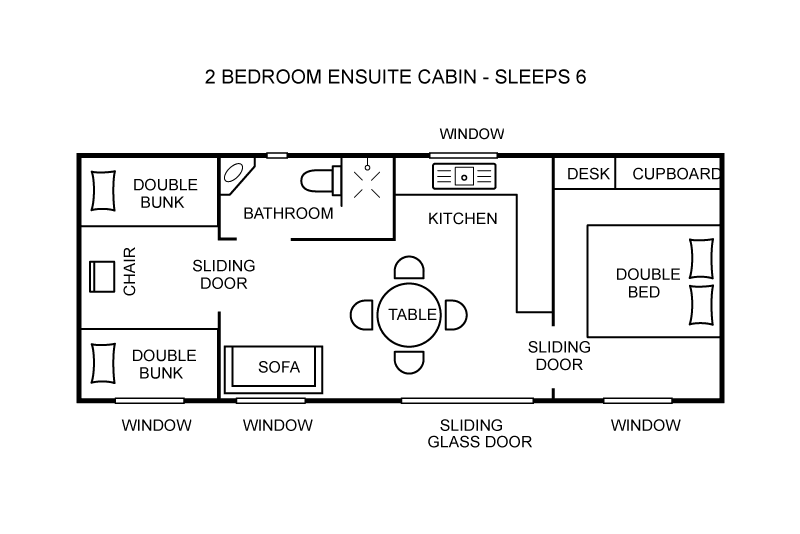 We offer 1 and 2 bedroom cabins that have all the comforts to make your stay practical and enjoyable. 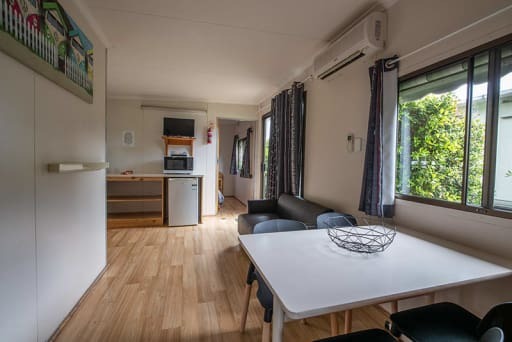 All our cabins have bathrooms and fitted with reverse cycle heating and cooling.